Your time to shine. 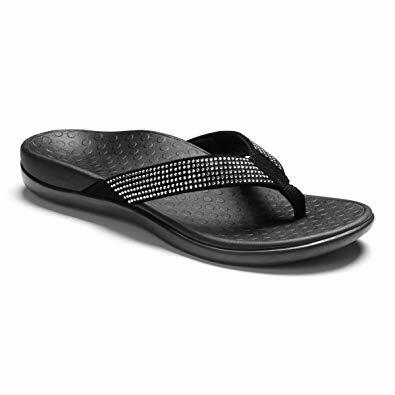 Slip into the Vionic Islar rhinestones sandal and prepare to make a style statement. Every detail feels just right, from the rhinestone-covered suede to the unique Foot-Motion Technology, support never looked so fabulous.